In honor of the Grand Opening of JLABS @ NYC, Johnson & Johnson Innovation has launched a QuickFire Challenge to award up to four new game-changing early-stage innovation companies with the use of a bench, workstation and access to the JLABS @ NYC community for one year. For prizes involving space at JLABS, what does that entail and for how many people? For challenges involving space at JLABS, that entails 1 lab bench and 1 workstation (desk) for 2 people maximum. If you have more employees we can rent out an additional space. For prizes involving space at JLABS, are there any expenses not covered by JLABS? We encourage all to apply. Find out more about what areas we desire to explore here: https://www.jnjinnovation.com/partnering. 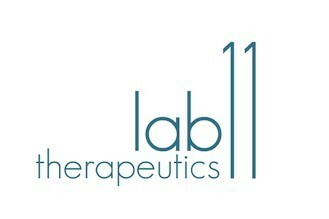 Lab11 Therapeutics LLC: Lab11 Therapeutics LLC is a startup biotech company spun out of the Icahn School of Medicine at Mount Sinai. The company is developing host-targeting small molecule broad spectrum anti-viral drugs, with the first indication being anti-influenza A virus (IAV) drugs. Manhattan Biosolutions: Manhattan BioSolutions is a biotech start-up focused on the discovery and development of the next-generation immunotherapy for the treatment or potential prevention of cancer. Their proprietary technology platforms are aimed to enhance or augment the natural ability of the immune system to recognize cancer as foreign and defend the body against malignancies. 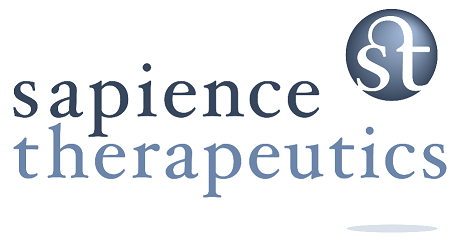 Sapience Therapeutics, Inc.: Sapience Therapeutics is a preclinical-stage biotechnology company seeking to develop novel treatment approaches for oncology indications with high unmet need. Their initial goal is to develop a first-in-class treatment that targets the ATF5 transcription pathway, which holds the potential to treat many cancers, including AML, GBM, medulloblastoma, neuroblastoma, breast cancer, and more. Mobile Sense Technologies, Inc.: Mobile Sense™ is building foundational technology that enables this transformation through off-the-chest wearables for long term management of cardiac arrhythmias. Embedded algorithms coupled with non-adhesive, wireless & waterproof sensors provide high fidelity ECG and PPG recordings.